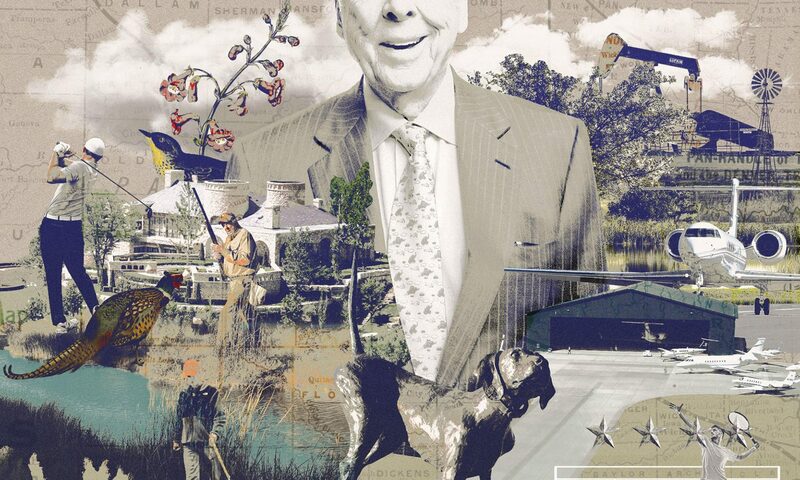 As he stares out the window of his Cadillac Escalade, there’s a hint of sadness in T. Boone Pickens’s eyes. 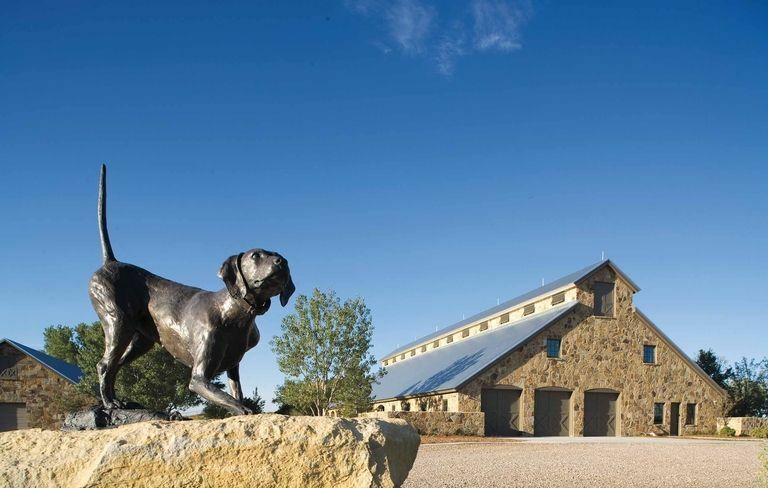 The entrepreneur and financier still loves to show visitors around his sprawling, nearly 65,000-acre Mesa Vista Ranch in the Panhandle, but after 47 years of coming to the retreat most weekends, he knows his time here is limited. 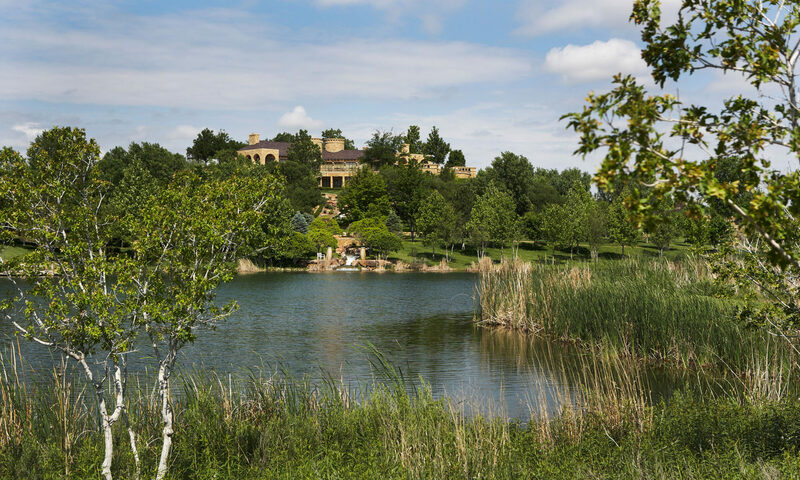 CNBC’s Secret Lives of the Super Rich takes a tour of billionaire financier T. Boone Pickens’ Texas-sized ranch. 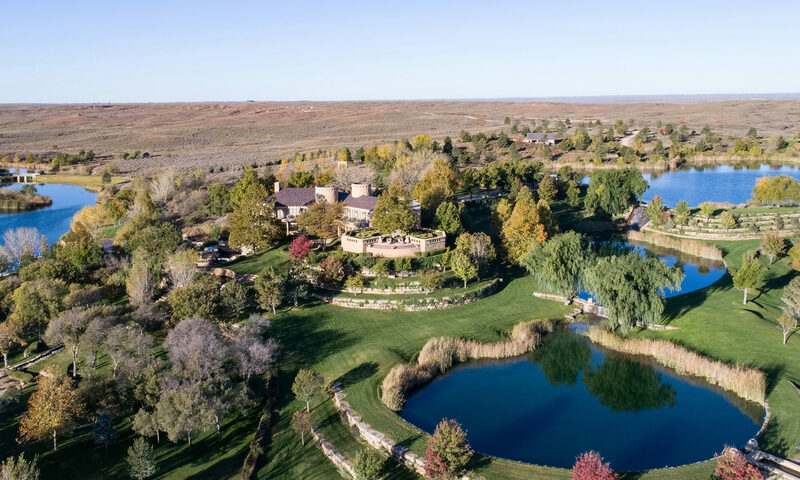 CNBC’s Robert Frank reports billionaire Boone Pickens is selling his most prized asset, his 65,000 acre weekend retreat. 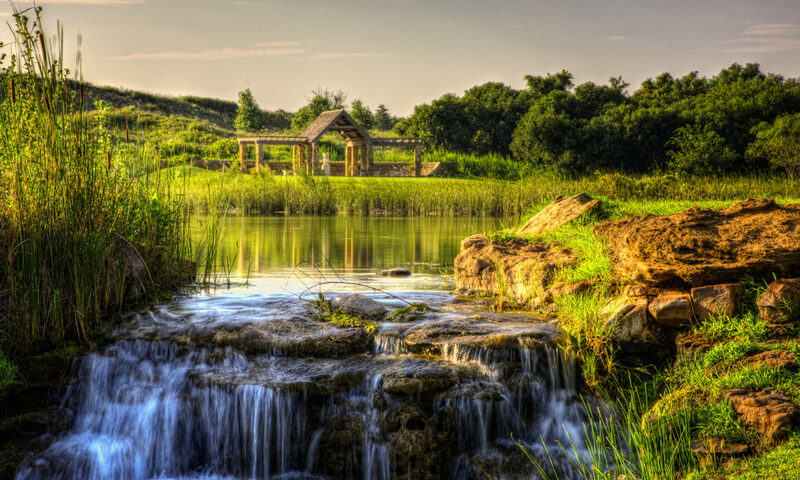 If you’re in the market for 65,000 acres of Texas panhandle paradise, get out your checkbook and prepare to write plenty of zeros. 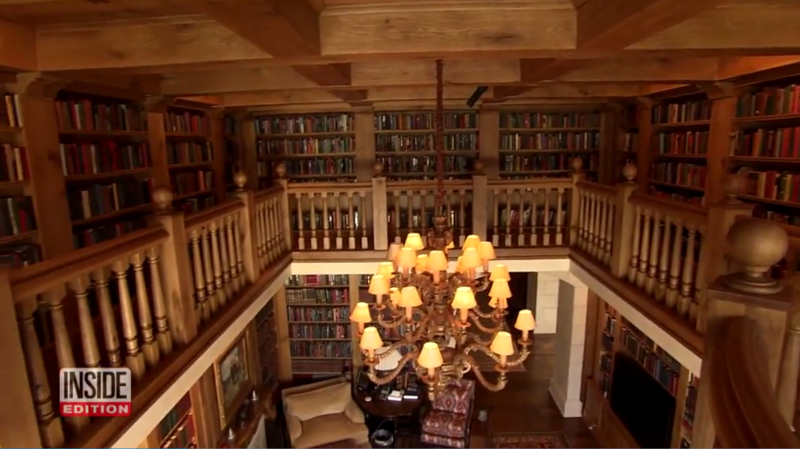 America’s most expensive property on the market has opened its doors to Inside Edition for a special tour. 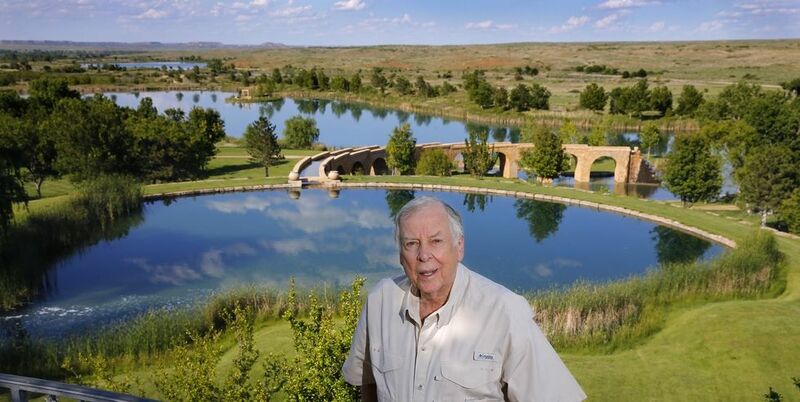 Texas oil mogul T. Boone Pickens has listed his Mesa Vista Ranch for $250 million. 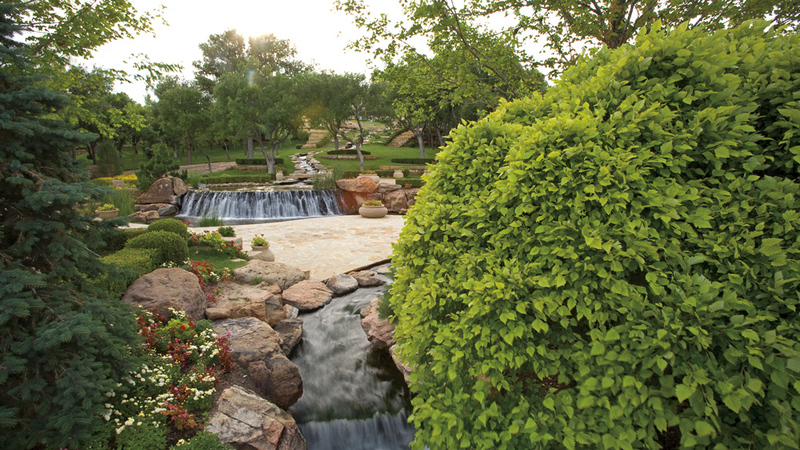 Here’s a look at the one-of-a-kind, 65,000-acre property in the Texas Panhandle. 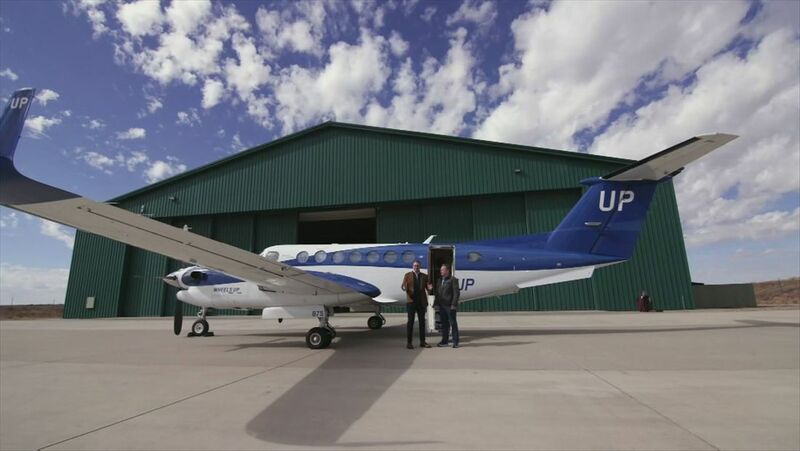 T. Boone Pickens often says his two favorite things in live are making money and giving it away, in that order. After purchasing around 2,900 acres of land along the south side of the Canadian River in Roberts County in 1971, Pickens set about turning the wilderness into an oasis. 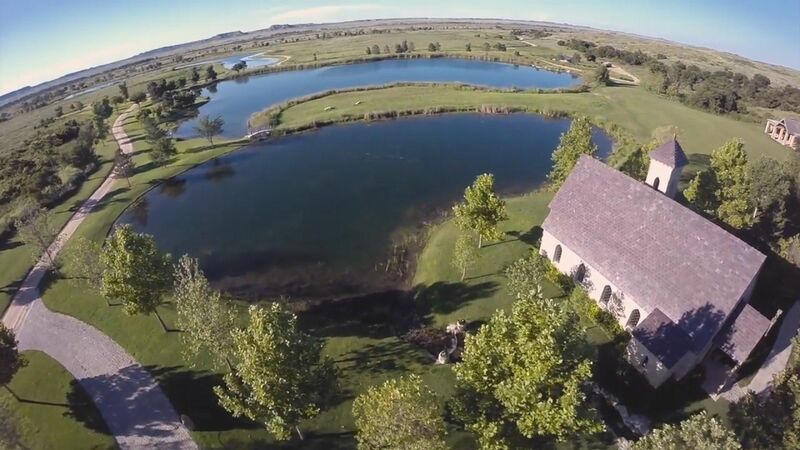 ﻿﻿The enormous Mesa Vista Ranch includes an an airport, tennis court, chapel, lake house and pub, to name a few. 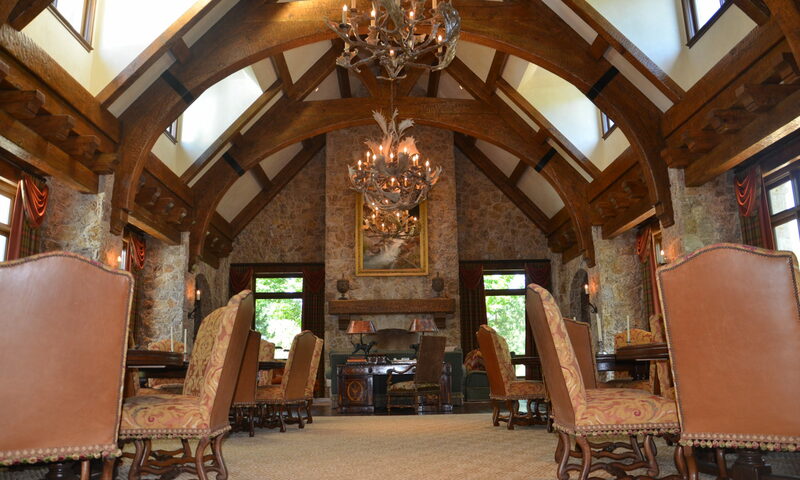 Take a look through to explore the property.